The itinerary is subject to change due to the water level of the Yangtze River according to the time of year and rainfall. A daily programme for the following day will be placed in your cabin every evening. For over a decade, Victoria Cruises has been the leader in Yangtze Cruising. With the largest 5 star fleet on the river, outstanding service and innovative itineraries, Victoria is well placed to deliver an unrivalled Chinese river cruising experience. An American owned company, Victoria welcomes guests from across the globe including America, Germany, Australia, Britain and several others across Europe. All of the Premier ships in the Victoria fleet are either new or newly rebuilt vessels featuring enhanced facilities such as private balconies in every cabin and more spacious common areas. Victoria’s vessels feature cabins in four categories – Standard, Junior Suites, Deluxe Suites and Shangri-La Suites. All cabins feature internet access, satellite TV and private balconies for viewing the magnificent Yangtze River scenery. All vessels are completely air-conditioned and excellent cuisine (Chinese with Western specialties) is served during a single seating on each ship, with American style breakfasts, buffet lunches and Chinese Banquet style dinners. The Victoria Prince is the flagship of Victoria’s upgraded 5 star fleet and has been recently redesigned with private balconies for all cabins to allow private viewings of the Yangtze River Scenery. With accommodation for just 130 cabins and over 1,200 square feet on the upper deck, passengers will feel comfortable and at home aboard this floating hotel. 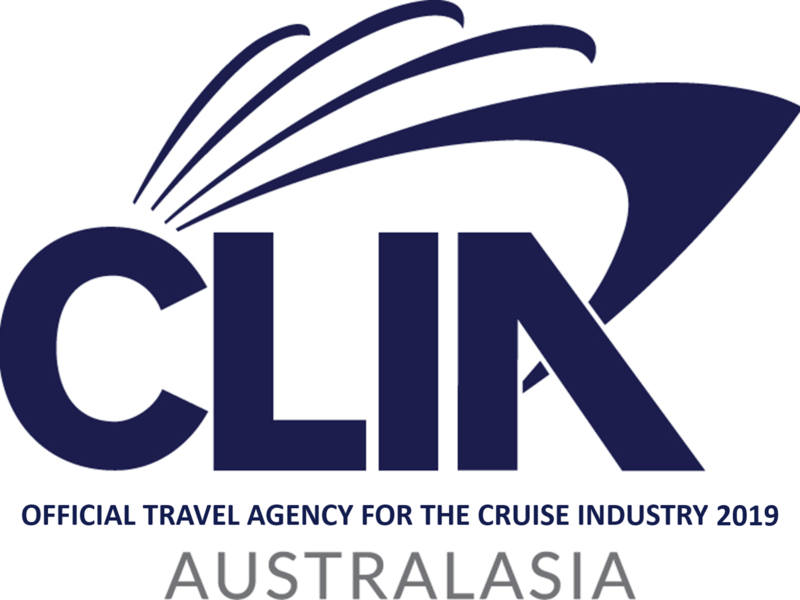 Cruising Plus can also arrange your flights and pre and/or post stays in Shanghai…. ask us for more details ! !